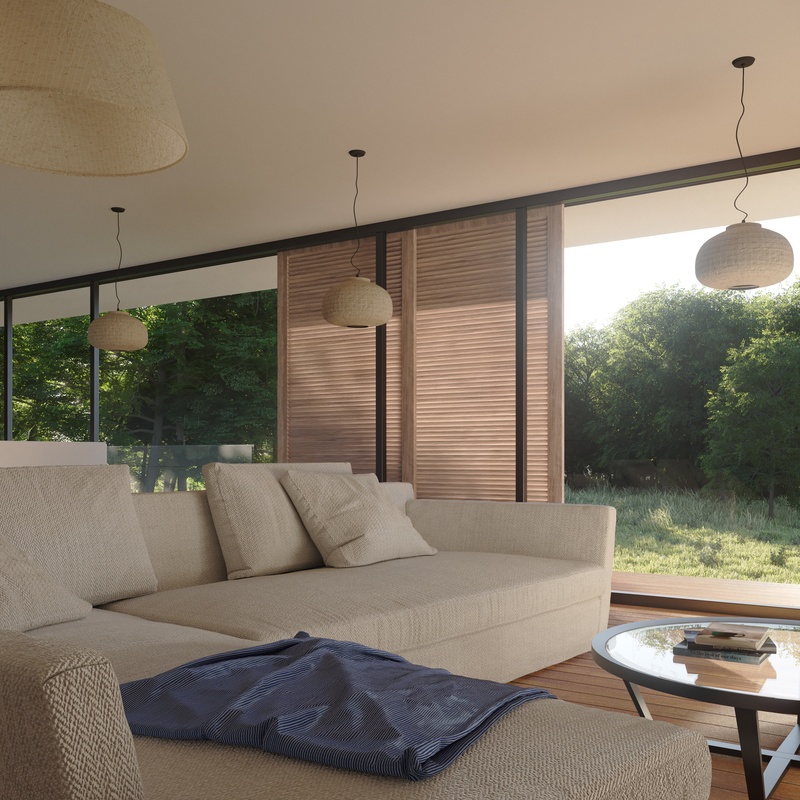 Architectural visualizations of holiday house surrounded by trees. 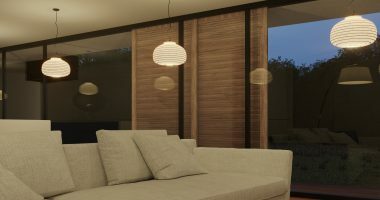 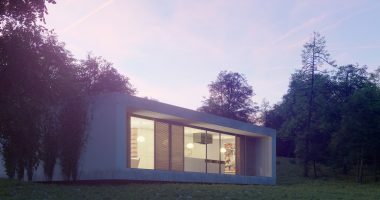 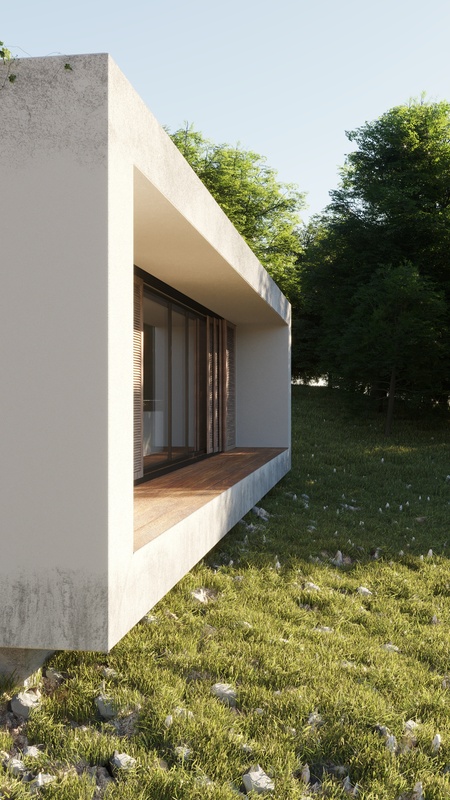 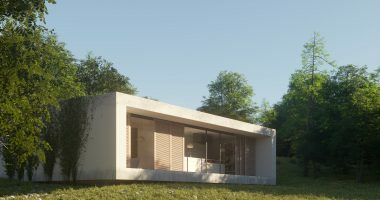 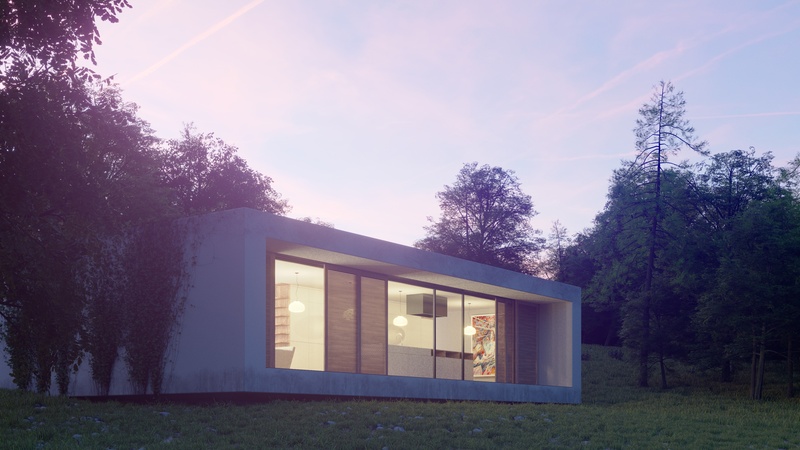 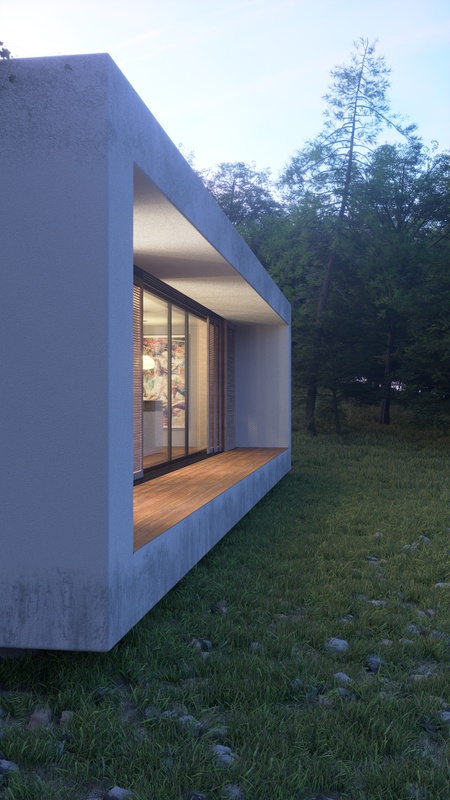 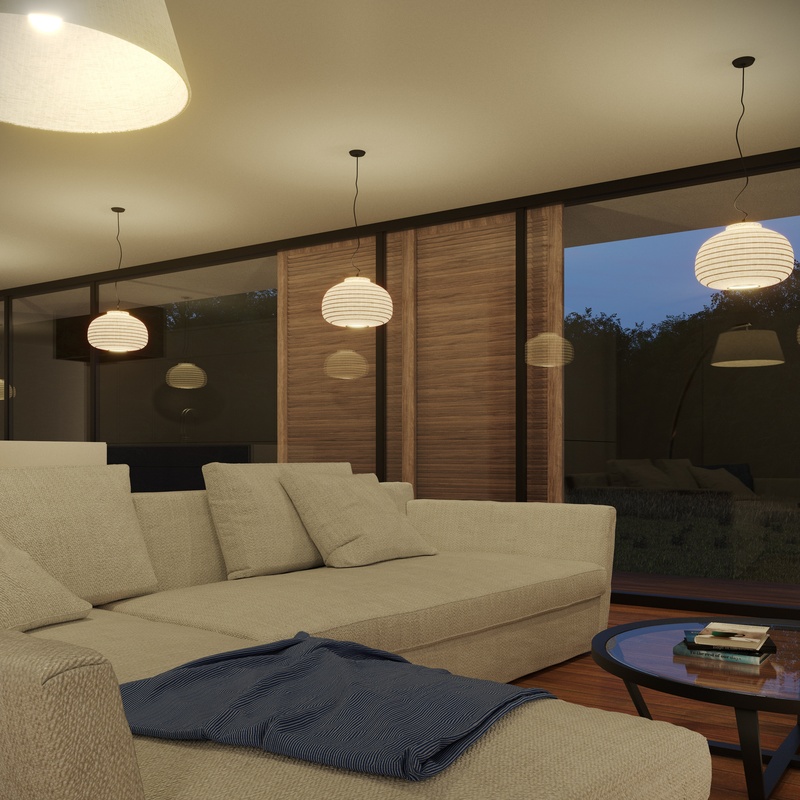 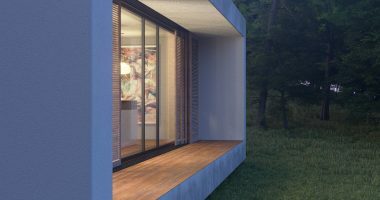 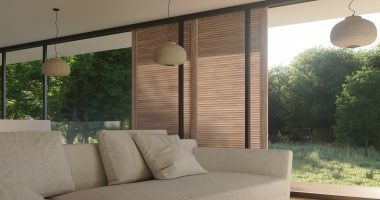 3d renderings were made using Blender and corona render. 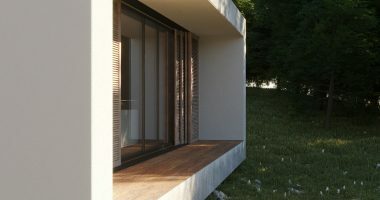 Every single object is a 3d model to create the most realistic shadows.